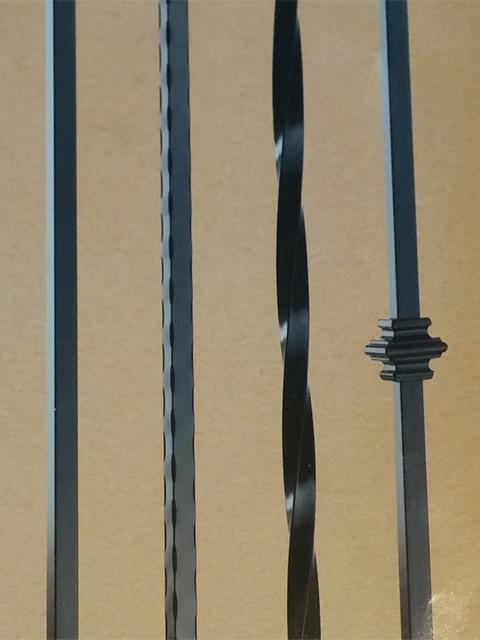 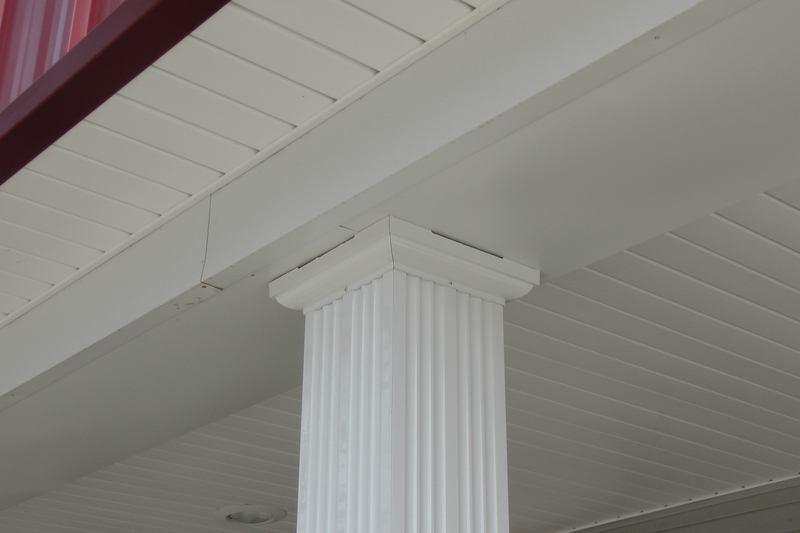 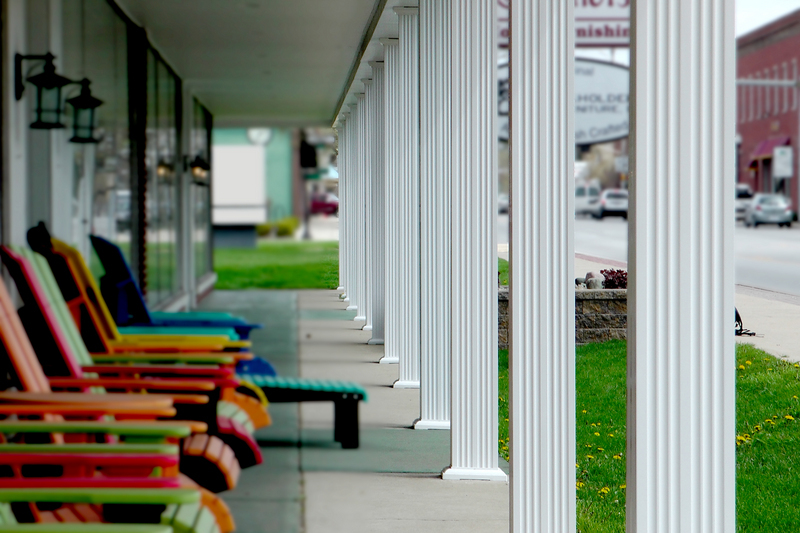 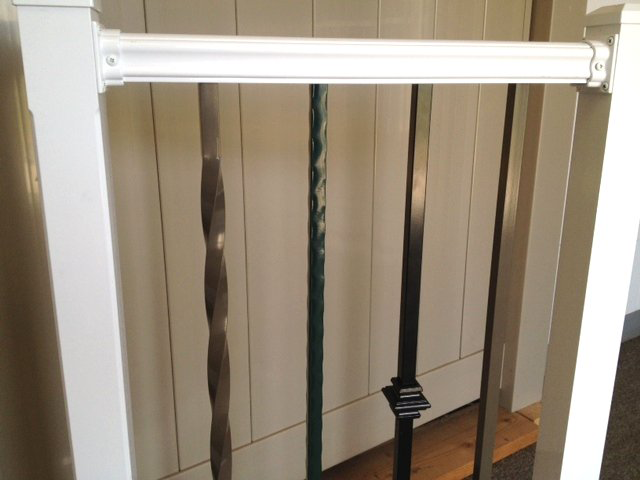 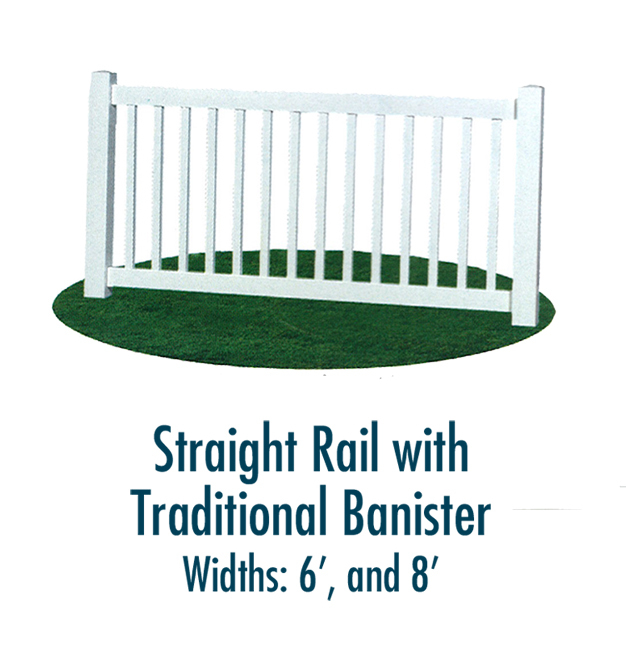 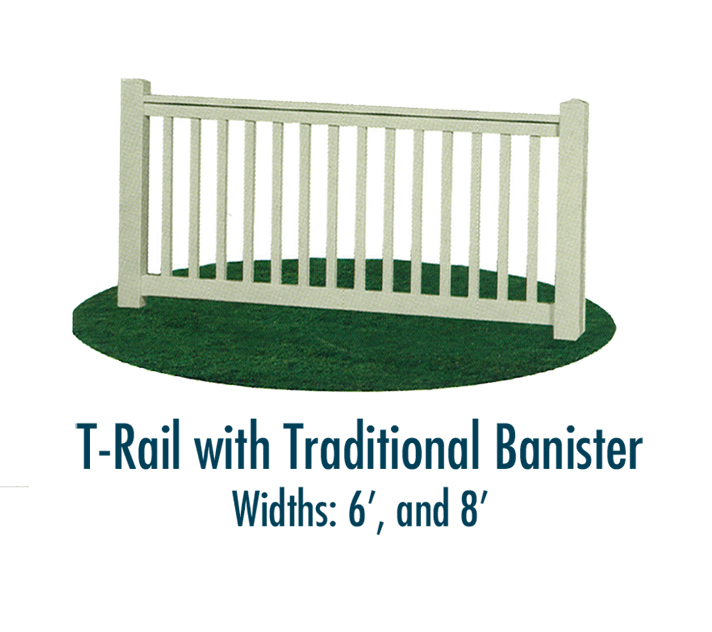 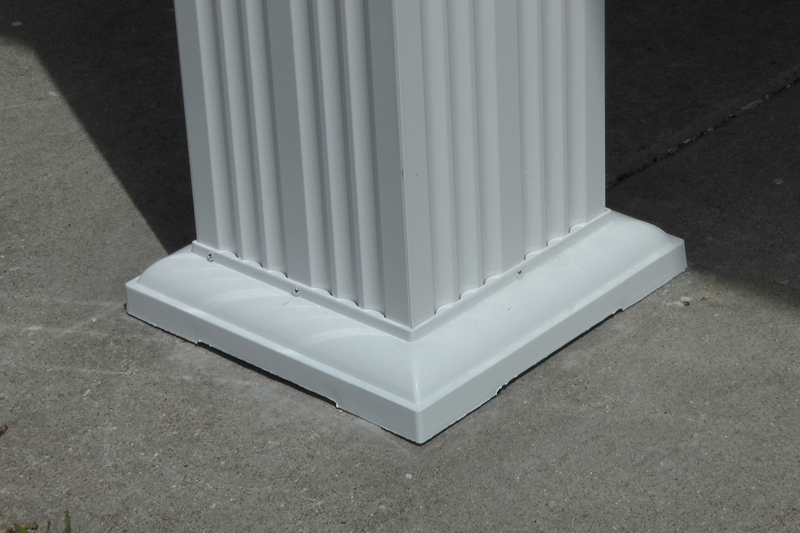 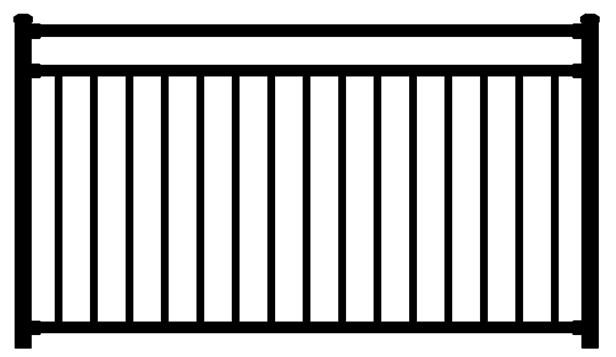 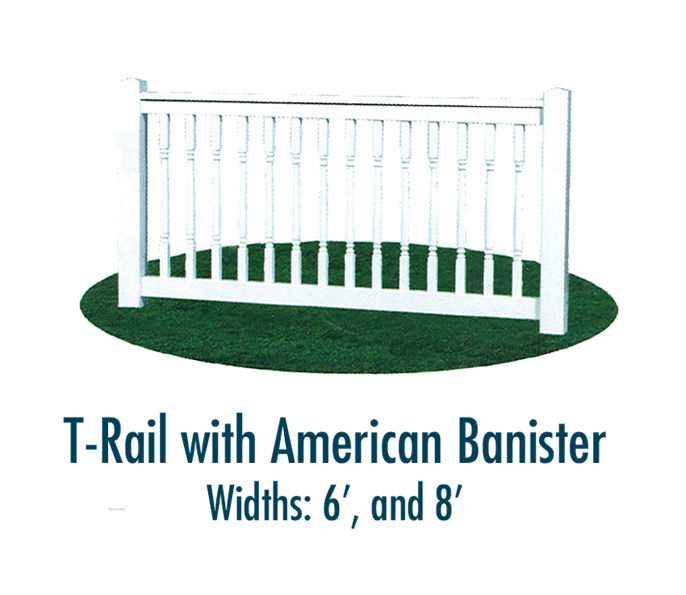 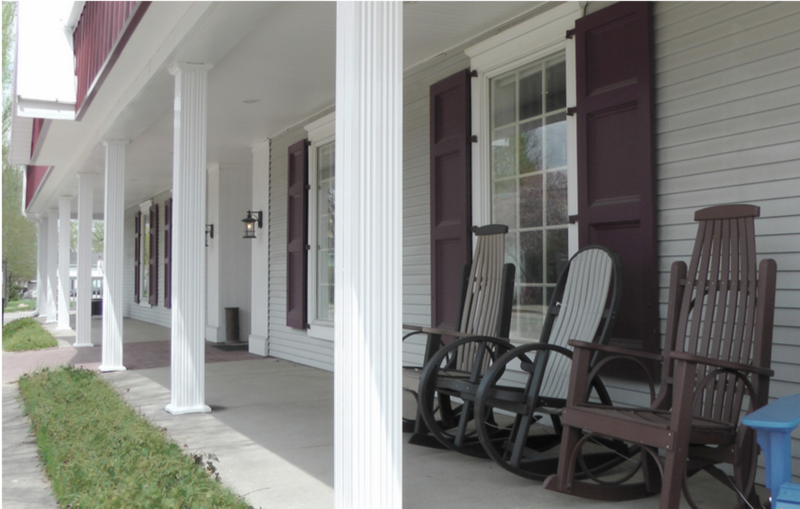 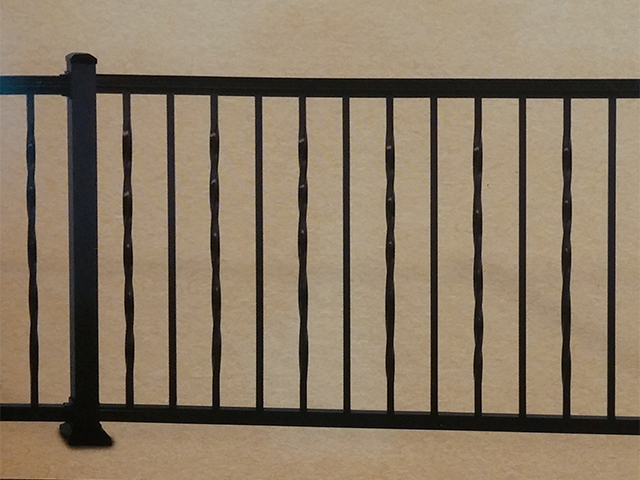 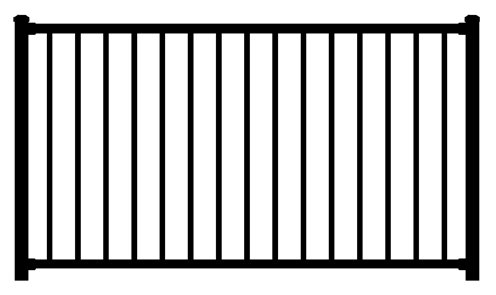 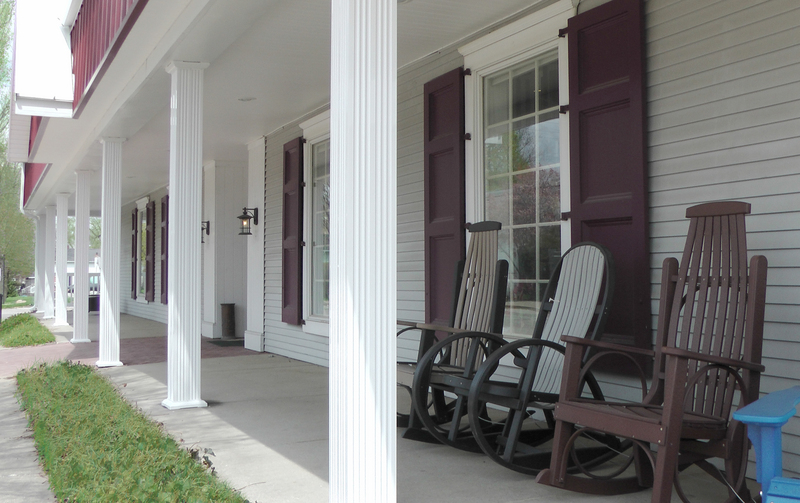 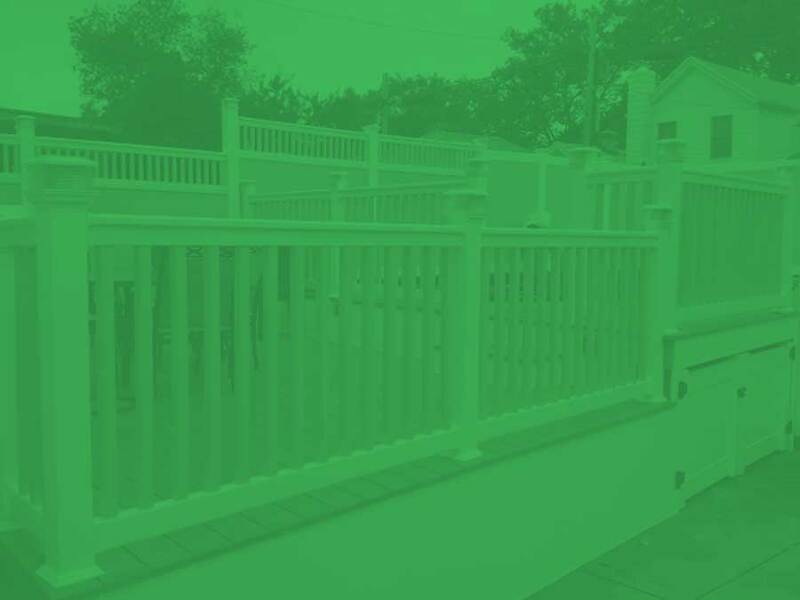 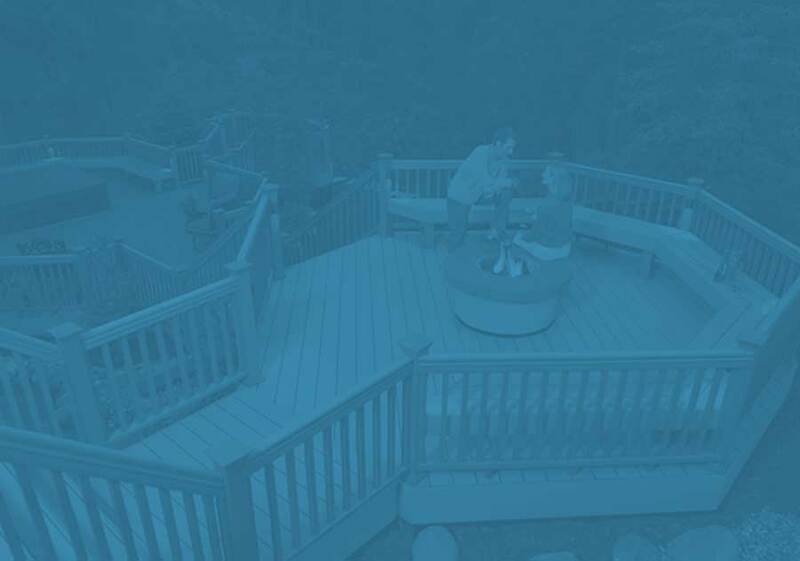 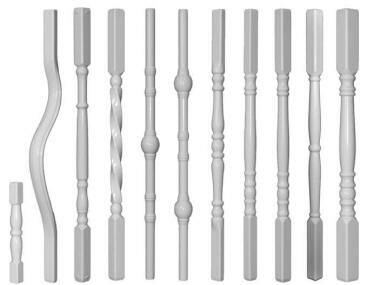 Add a distinct touch to your deck or balcony with a custom railing or column. 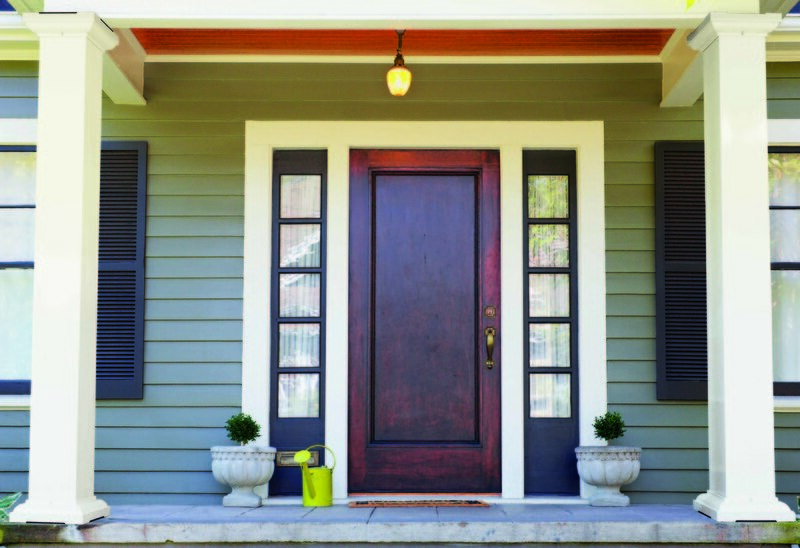 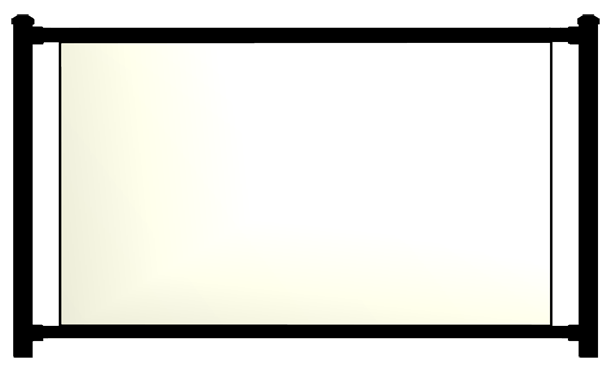 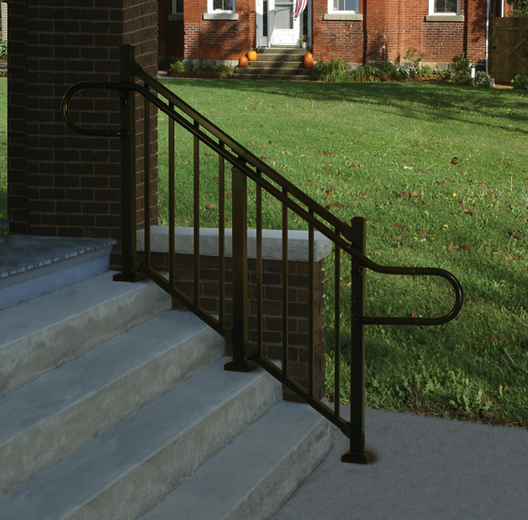 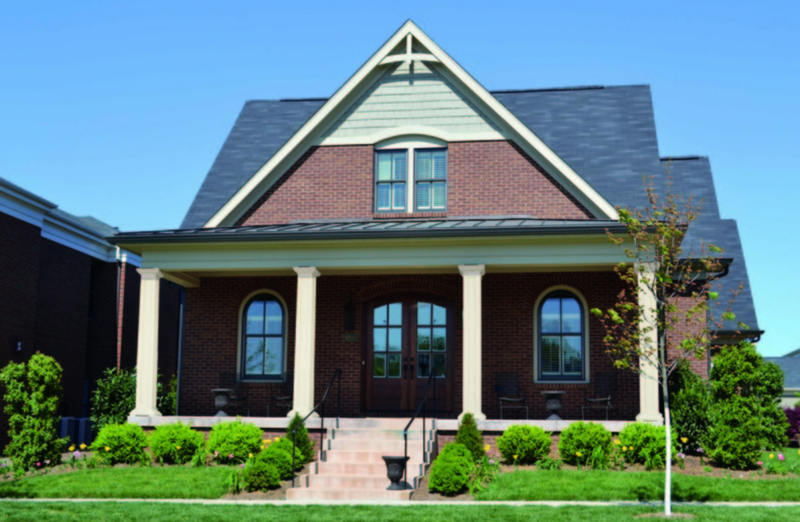 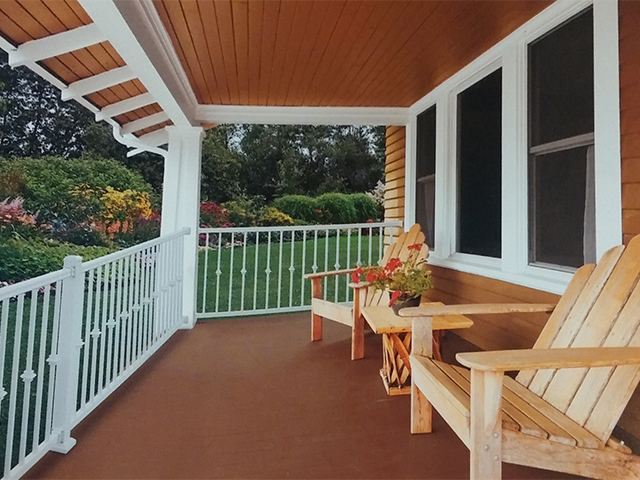 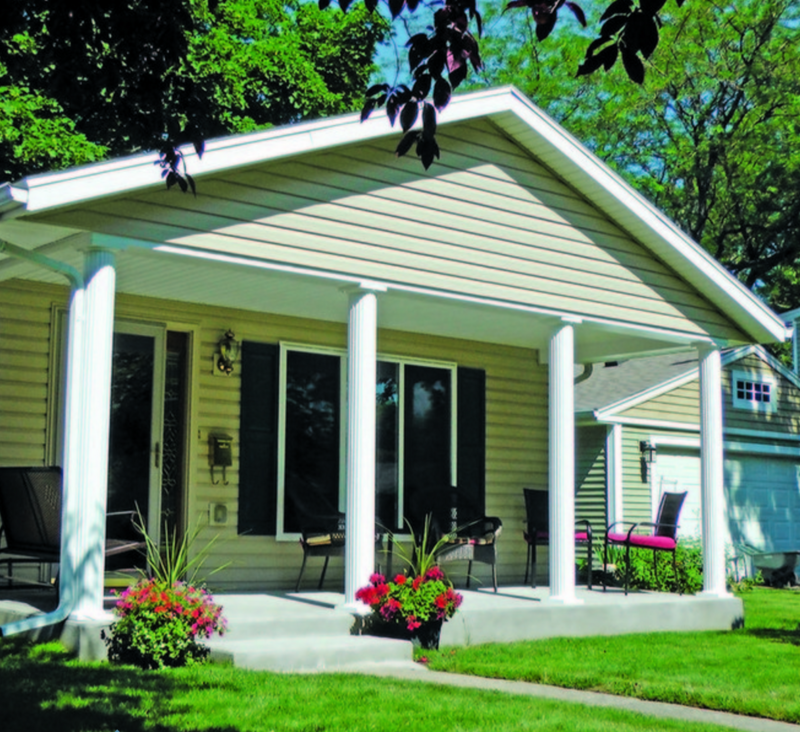 Plenty of options are available with your choice of either vinyl or aluminum railing. 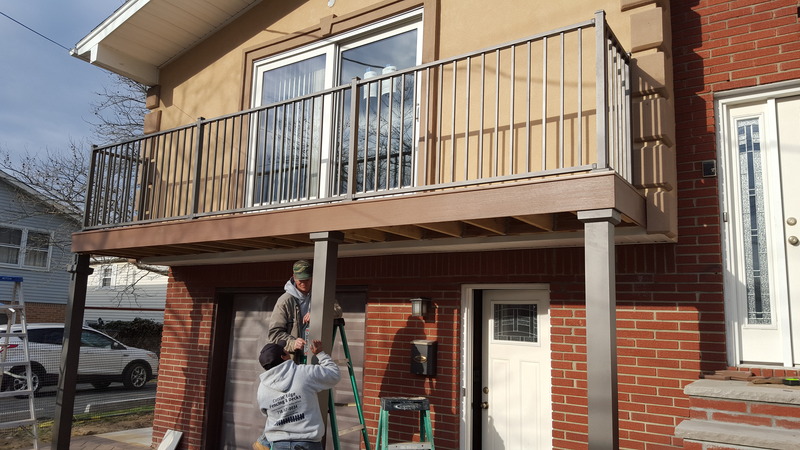 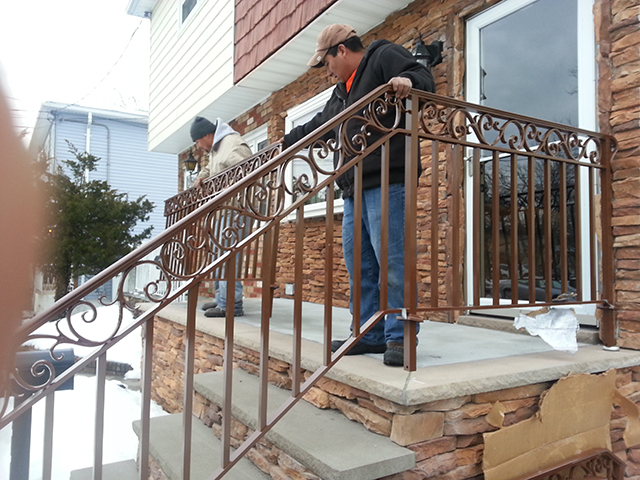 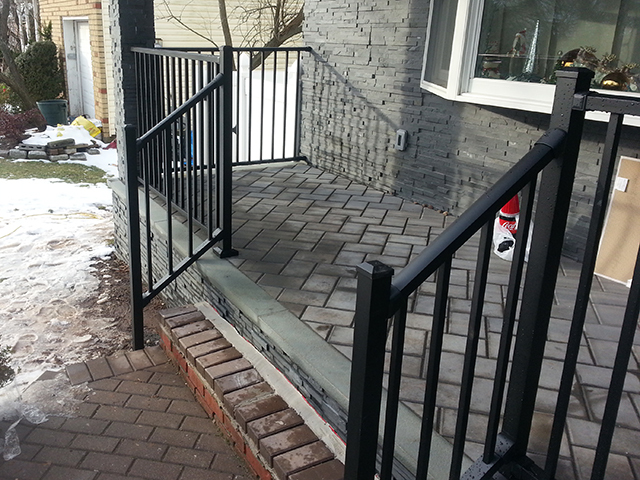 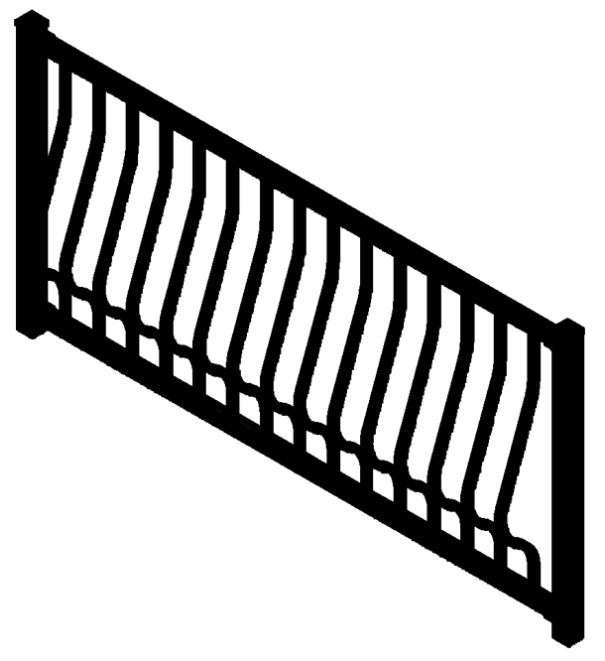 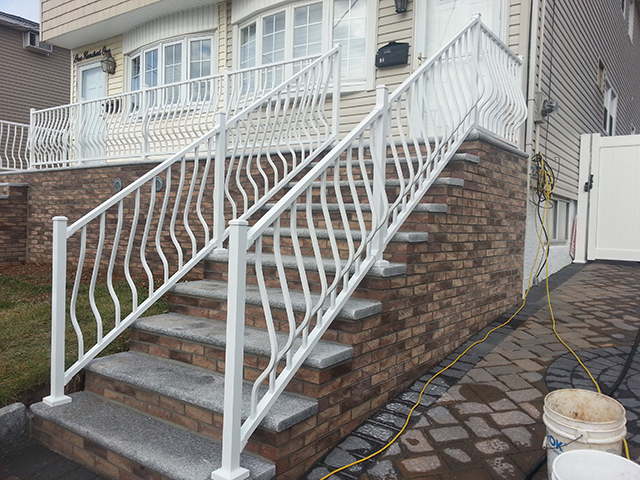 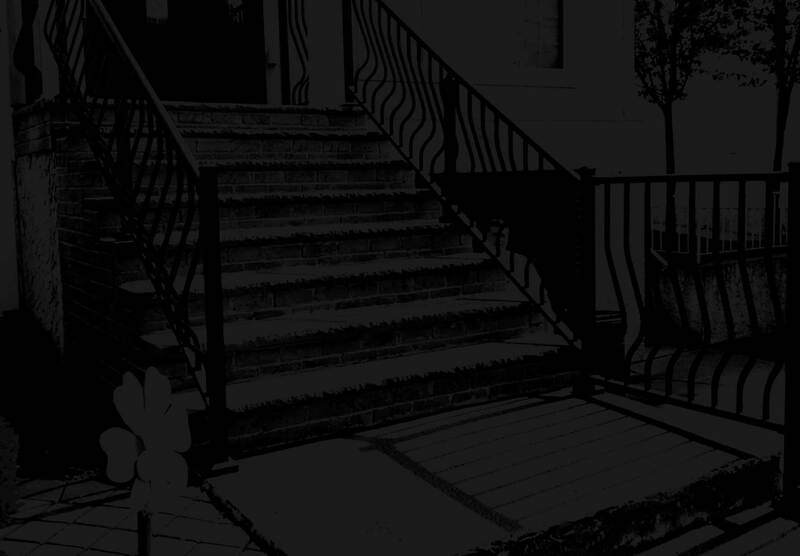 Our professional railing contractors will make the installation process as easy and convenient for you as possible.